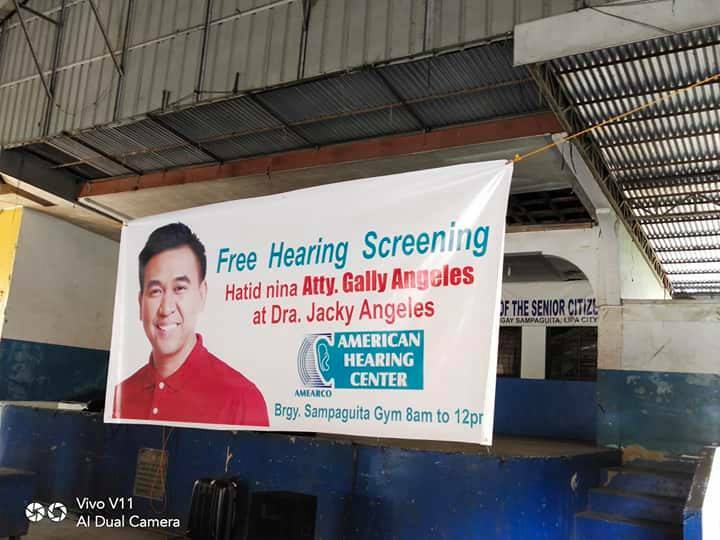 Another Hearing Screening was held at Lipa Batangas last March 10, 2019 at Baranggay Sampaguita Lipa City Batangas through the help and initiative of Atty Gally and Dr. Jaqueline Angeles, ENT. 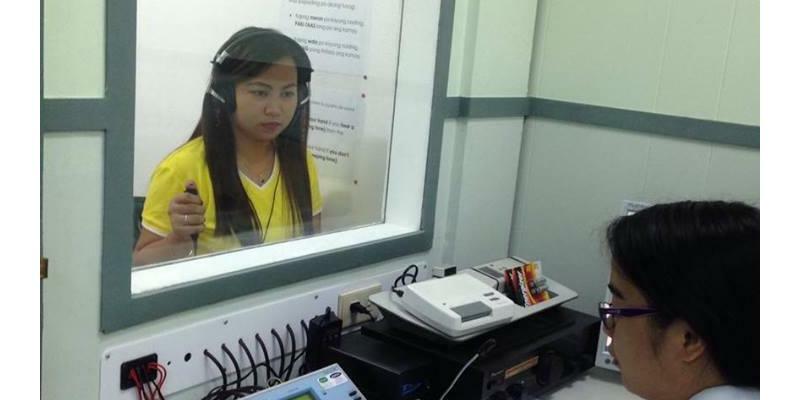 Almost 70 patients was screened and Ninety 90% of them was diagnosed with hearing loss. 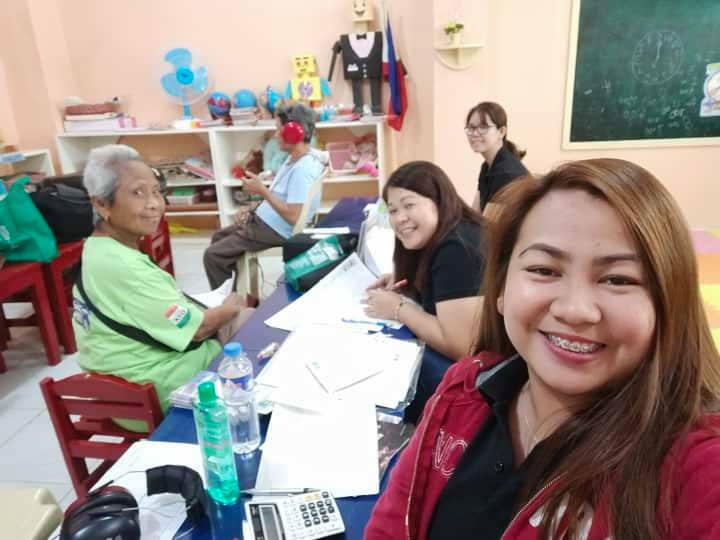 Early intervention and awareness to Lipenos was AMEARCO's advocacy.